What's the EdiPure Brand All About? What Do Real Customers Have to Say About EdiPure? Where to Buy EdiPure Edibles? What’s the EdiPure Brand All About? Here’s a few of the THC-infused gummies in the EdiPure line of products. 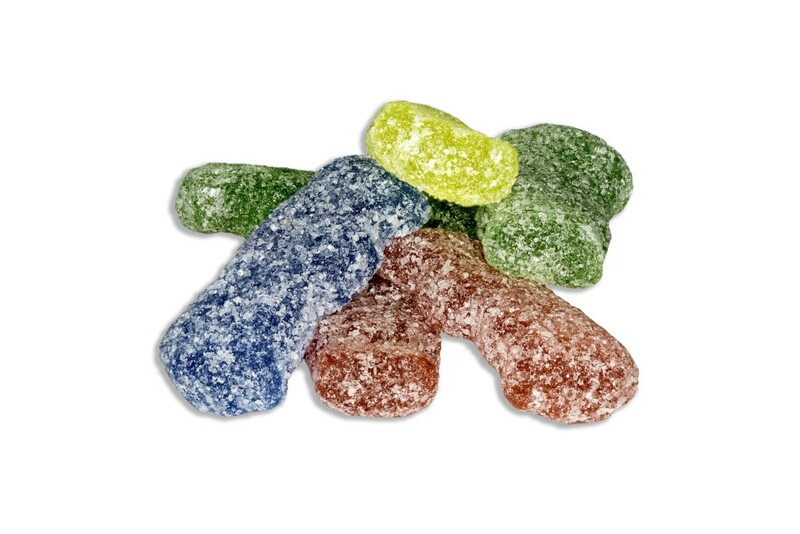 Chewy, tart, and covered in sugary crystals, EdiPure’s Sweet ‘n’ Sour Gummies deliver a one-two punch of flavors that will keep you coming back (and yes, each color has a unique taste). These gummies are great for those looking to mask the traditional “cannabis taste” that you’ll find in many edibles, and perfect for those seeking hours of relief with just a single dose. 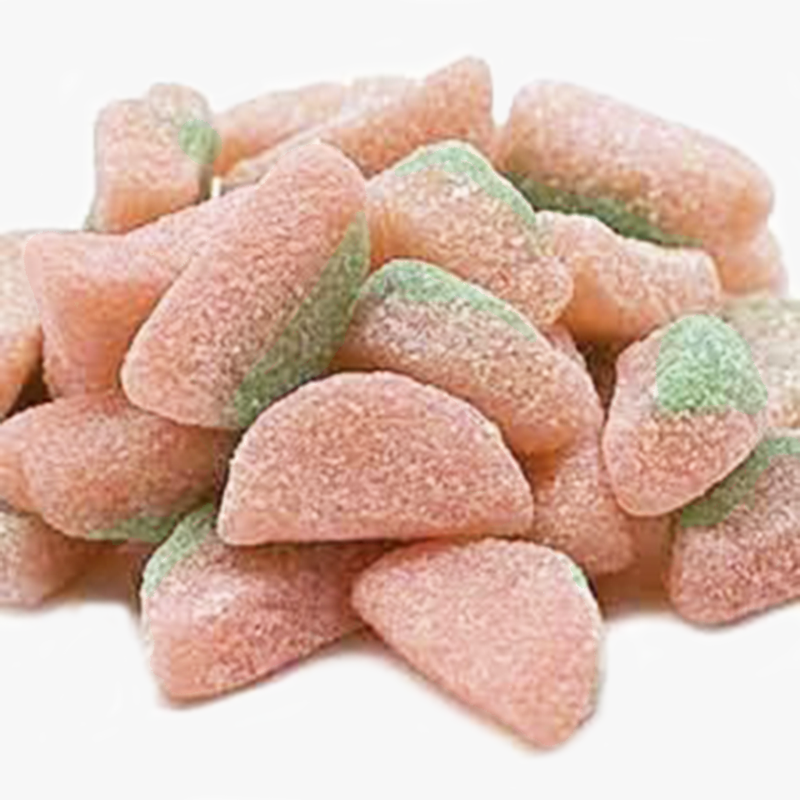 Users have found EdiPure’s Sweet ‘n’ Sour Gummies highly effective before bed for a restful sleep, while also being helpful for relief of anxiety, muscle spasms, and nerve pain. These Raspberry Jellies taste almost identical to the those you remember as a kid, only with the potent, long-lasting effects that make them an industry favorite. 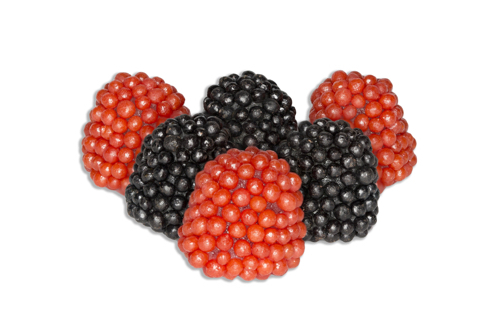 Unlike most other EdiPure products, the jellies aren’t the least bit sour, but instead offer a fantastic, fruity aftertaste and a melt-in-your-mouth texture. Patients report that the jellies are ideal for physical relaxation, getting more restful sleep, and achieving that feeling of euphoria for which the brand has become known. Fresh, bitter, and packed with tangy sour powder, these gummies will hit you with a flavor punch before mellowing down into hours of relief. Widely considered to be one of EdiPure’s most potent products, these edible CBD watermelon tarts are also among their most nostalgic. As the name suggests, they bring out the more laid-back, body-relaxing sensations of the MMJ. According to their users, they’re great for muscle spasms, regaining lost sleep, and working up an appetite (in this case, it’s okay to eat your dessert first). Sugar, Sugar Invert, Corn Syrup, Corn Starch Modified, Citric Acid, Tartaric Acid, Flavor(S) Natural & Artificial, Titanium Dioxide, Red 40, Yellow 5, Blue 1, Standardized Marijuana Extract. Ready to fall in love? Wait no further. Drizzled in just enough sugary goodness and filled to the brim with organic cherry flavors, EdiPure’s Organix Cherry Loves melt in your mouth for hours of steady relief. Because they’re on the lighter end of the THC spectrum, these candies are great for easing yourself in to deeper and deeper states of relaxation, or for new patients who may not yet be familiar with their personal edibles dosage. Many patients find these gummy hearts helpful for inspiring creativity, gaining focus, and getting work done, while others report they’re perfect for light relief that won’t sink you into the couch. 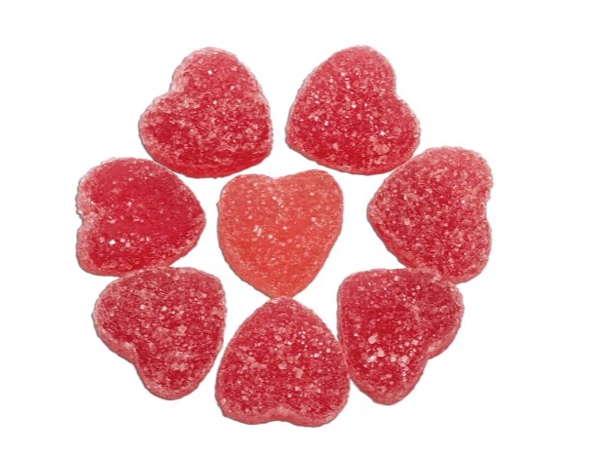 These gummies may not be a cure for heartbreak, but they may just be the beginning of a beautiful new relationship. Organic Sugar, Organic Tapioca Syrup, Organic Grape Juice Concentrate, Pectin, Citric Acid, Ascorbic Acid, Natural Flavors, Black Carrot Juice Concentrate Packaged in the same facility as peanuts, tree nuts, wheat, soy, and milk products, Standardized Marijuana Extract. 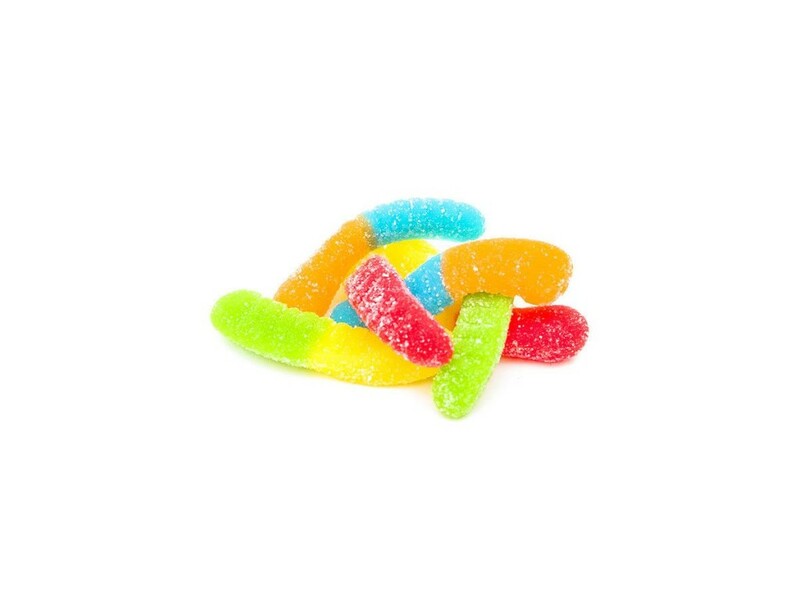 These sour-dusted neon gummies just might worm their ways right into your list of top afternoon snacks. Wriggling with wild fruit flavors and decadent sweetness, EdiPure’s Glow Worms are just about as flavor-packed as they come. Users rank these gummies among the top picks for those looking to satisfy a sweet tooth while covering up any lingering cannabis taste. They’re also excellent at providing relief from muscle spasms, stress, depression, and headaches. Corn Syrup, Sugar, Gelatin, Lactic Acid, Citric Acid, Natural And Artificial Flavors, Pectin, Sorbitol, Fumaric Acid, Titanium Dioxide, FD&C Yellow #5, Yellow #6, Blue #1, Red #40, Standardized Marijuana Extract. “EdiPure is wonderful product! Not only does the candy taste great and visually appealing but, the dosage is spot on! The 10mg is the perfect dosage for someone that is just starting to eat Medical Marijuana. EdiPure also comes in 25mg – this is great for Patients with a higher tolerance level. We, by far, sell more EdiPure than any other edible on the shelf. I have never had a problem with the company, my orders are always correct and on time. Jeremy has always been attentive and friendly. In conclusion I would have a hard time saying anything negative EdiPure!” –Allie S.
While we love sharing awesome content to help cannabis patients better understand the plant they love, we’re also pioneering the way for easy and professional cannabis delivery with all the perks of huge-selection. Do you still get some of your ingredients from China? (CBD)?